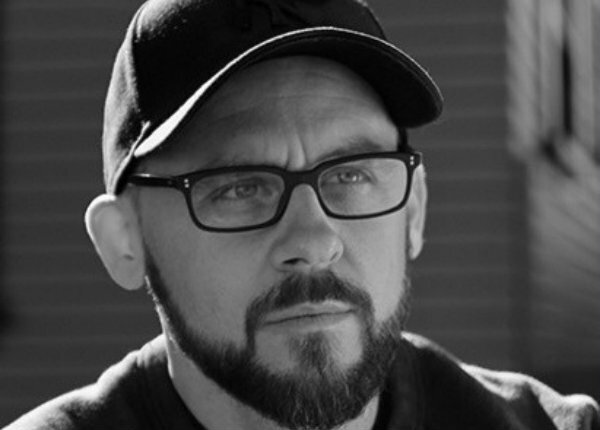 Splendid & Co. has added director Kevin Osgood to its roster for commercials and branded content. Osgood’s work spans branded content, documentary, broadcast and corporate. He has created content for brands such as General Motors, Gillette, HP, Intel, BMW and American Express. Osgood is in postproduction on a series of new HP films. He and Splendid are currently prepping two more HP films to shoot in April. Prior to joining Splendid & Co., Osgood was handled by production house Rodeo Show.